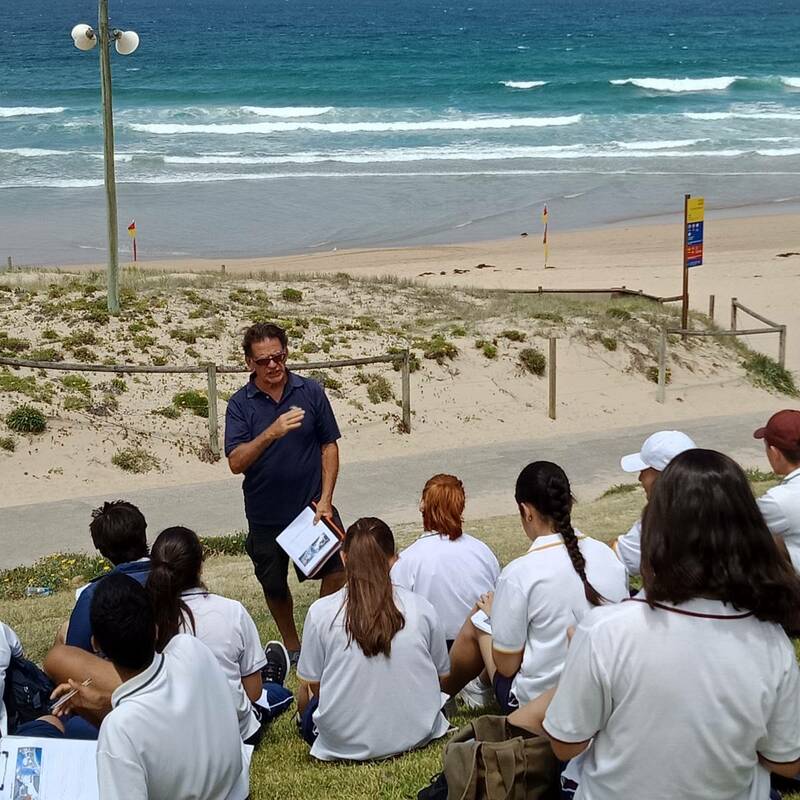 Don founded Auseco 26 years ago, combining his passions for teaching and the environment. Don’s experience as well as his encyclopaedia-like knowledge base provide a unique experience for anyone lucky enough to be in his field group. He strives to make each day memorable, loving nothing better than to go all “Steve Irwinesque” and catch rare, dangerous and beautiful animals for students to see. We rate him alongside the likes of Steve Parish with his wildlife photography, ensuring that schools always receive some excellent prints to remember the day. Known for eating raw capsicums on morning tea, Don is one of the main reasons Auseco has such a good reputation for outdoor education. Connie is the backbone of Auseco, weaving her magic from the office desk. From being the first point of contact for schools, to keeping Don in check, Connie is an essential cog, ensuring staff and equipment turn up at the right site, for the right excursion, every time. 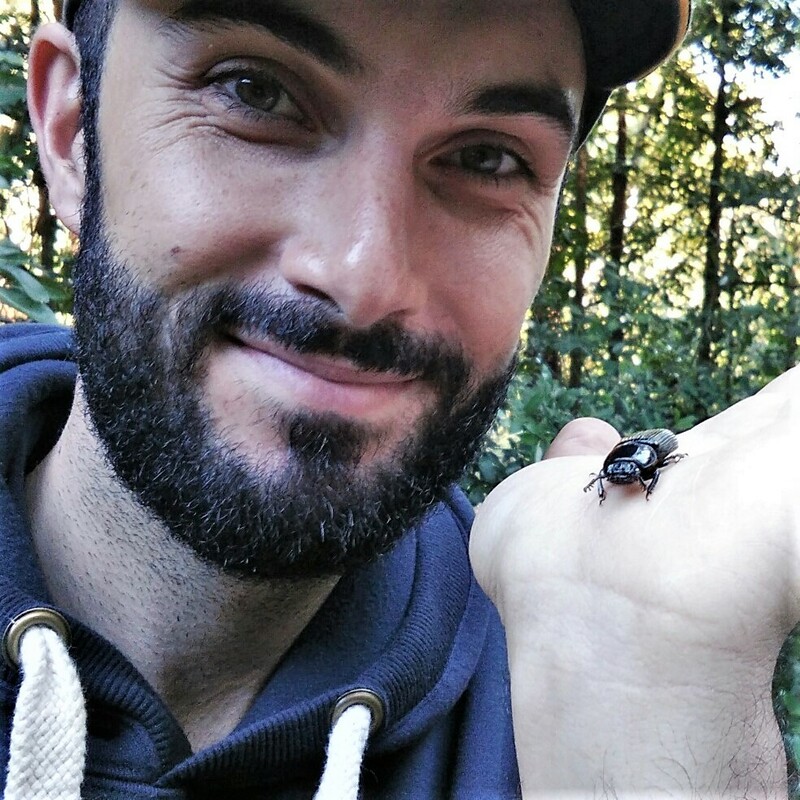 With over 5 years experience in Science and Environmental Education, Matt is passionate about the creative learning of the natural environment, and brings a wealth of knowledge and experience to Auseco. Sometimes decked out in the largest brimmed hat he could find in combination with a sweet pair of crocs, Matt is by far our most fashionable staff member. More importantly, Matt's incredibly calm nature and soothing voice tempers the rowdiest of classes, and his natural ability to break down difficult concepts makes him a natural educator. A Biology and Environmental Science graduate and frog nerd; Amalina's rigorous academic record is brought into the field with unwavering enthusiasm, ambition and passion. Her research experience in conservation biology laboratories has been brought into the running of the business, as she plays a key role in writing programs and educating staff and students alike. Whilst she receives incredibly positive reviews from students and teachers, Amalina believes that her greatest Auseco-related achievement to date is her 100% success rate of sneaking photos of puppies in staff emails. Although Emily is currently studying Secondary Education and Biology, Emily is a Jill of all trades, with certificates in Agriculture and Photography. Emily’s passion for educating arose through her involvement with the National Indigenous Science Education Program, where she is a Chemistry demonstrator helping to engage disadvantaged youth through science. Emily has an interest in plant and invertebrate biology and plans to focus on these areas in her studies. These interests most likely arose from her love of the natural world while growing up, and being that girl who always collected bugs! Emily also enjoys playing guitar/singing and photography in her spare time. 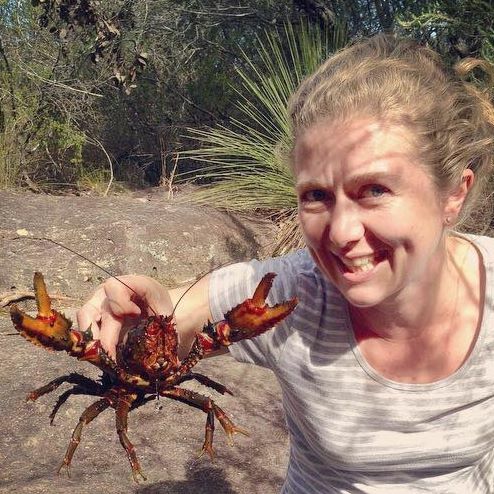 Jacky's undergraduate degrees in Science and Education, previous experience as a teacher, and over 10 years of experience with Auseco; makes Jacky one of the most dedicated staff on the Auseco roster (we just can't get rid of her!). Jacky's passion and commitment to her work is obvious at every excursion, as her extensive background knowledge shines through. Jacky is best known for her rock platform excursions, as she is by far the best at spotting Gloomy Octopus. Jessie’s hard work and dedication have made her one of the most respected Auseco staff members. This is combined with a huge breadth of knowledge stemming from her undergraduate degree in Environmental Science and Honours studies that looked at the “Breeding Biology and Reproductive Systems of the Australian Pelican”. 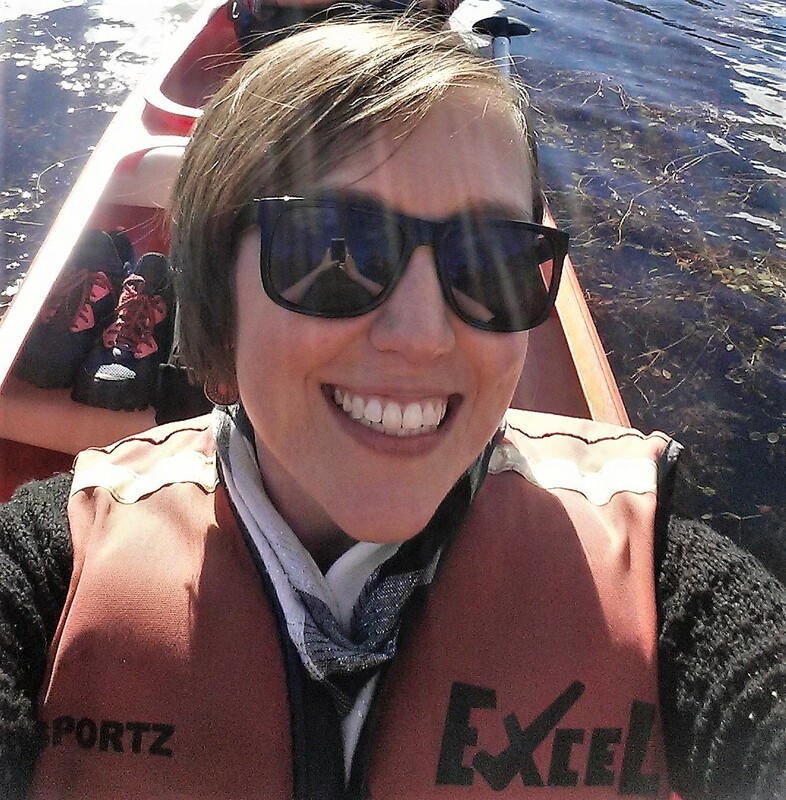 Jessie has over 8 years’ involvement working with kids of all ages, and has just finished her high school teaching qualifications, with aims to be a science teacher. All this experience and knowledge is on show with every excursion Jessie runs. Despite raising 3 boys, Karen has an unwaveringly calm nature. Combine that with over 10 years’ experience teaching science, she is ideal for leading the excursions, taking on groups with the finesse of an expert. Kate is one of the most experienced Auseco staff, and has grown into a leader during her time with the company over the last 4 years. Her passion and skills have reflected on many of the current staff members who were initially trained by her. Kate always has a smile, bringing energy to every class with her unique sense of humour. 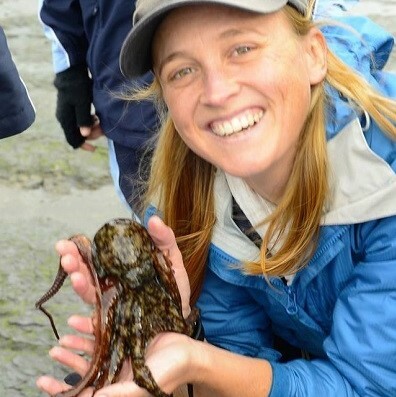 Equipped with a degree in Biology and Marine Biology, her knowledge of coastal processes and marine biology is unparalleled and backed up by her experience working with the coastal management centre on the Central Coast. Kathy has a degree in Environmental Science and brings to Auseco not only a knowledge from many years working in the Environmental Science Industry but a whole lot of life experience from life with 3 boys. She is also currently studying secondary education in Geography and Earth and Environmental Science and loves seeing students making the connections between the environment around them and how they fit in. In her spare time enjoys getting out into the bush with the family or by herself for some peace and quiet. Kathy's favourite thing about geography is that through the study of geography people learn to understand the world around them, how they fit into the world and what responsibility they have for the future of the planet. Engaged in Plastic Free Manly and having just finished her Masters in Environmental Science looking at habitat suitability for the threatened Long-footed potoroo; respect for the environment in engrained in Mareshell. Mareshell's calm and laid back manner means she has any situation thrown at her under control. With a postgraduate degree in Wildlife Management researching the nesting biology of freshwater crocodiles in Lake Argyle WA; there is no doubt Francine loves reptiles. (As it stands, she is still trying to sneak her new pet Diamond Python into her room without anyone knowing). Having worked in an aquarium for 6 years, Francine has also found a strong passion for marine animals and their conservation challenges. Francine's favourite topic in science is apex predator conservation in Australia (sharks and dingoes) as it is a unique conservation challenge – whilst these animals don’t have the best PR at times, the role they play is important for healthy ecosystem function. Laurie always just wanted to save the whales and play outside - so she has been a park ranger, birding guide, teacher, and ecologist. She is by far our most committed (crazy!) staff member, having to leave her river side home by boat in the early hours of the morning to reach the mainland and drive the rest of the way. 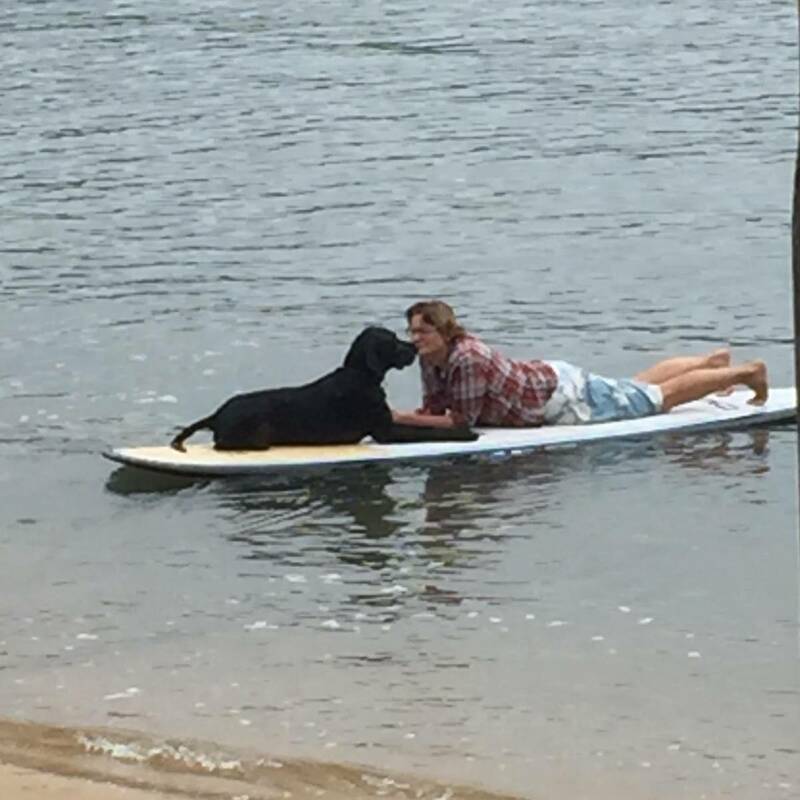 In her spare time Laurie enjoys paddle boarding, bush walking and exploring water holes, plus avoiding giant river jelly fish. She enjoys kicking back with some seriously tasty homemade guacamole and a refreshing beverage. 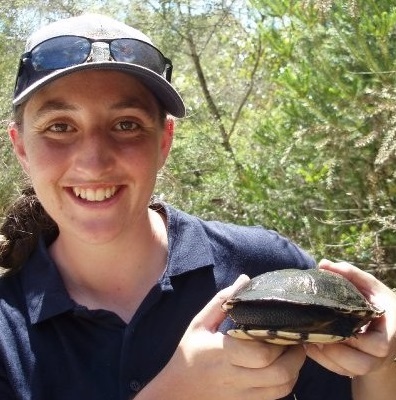 Suzanne has a degree in Conservation Biology and is currently studying secondary teaching, with the hopes of passing a love of the environment on to students. She comes to Auseco from an ecological consulting background where she developed a soft spot for botany and flying-foxes, and spent a large amount of time in swamps. Suzanne spends her free time cooking, growing anything that's edible and bush walking. Although Paul considers himself 'almost retired', he is the most experienced teacher on the Auseco roster. 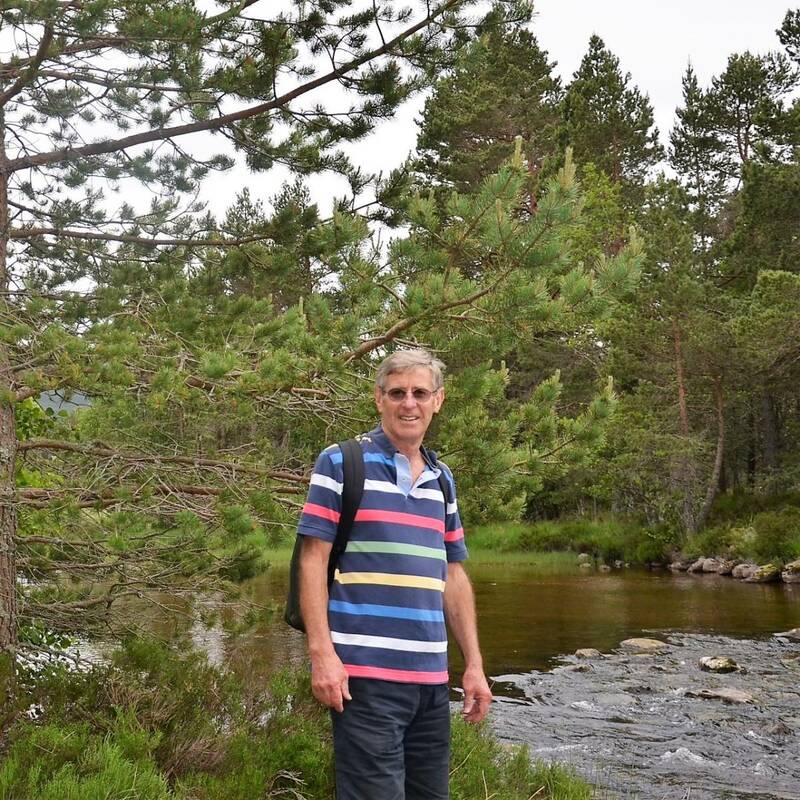 Graduating with a Bachelor of Science, majoring in Geology; Paul has since been a field geologist, science teacher, head science teacher, and even an owner of a fine wine bottle shop. With such a strong background in geology, Paul's specialty is Earth and Environmental Science at Bantry Bay, where his in-depth knowledge on the local geological history of Sydney and love of plate tectonic theory shines through.